The Scion TC remains essentially unchanged for 2016, but gains a few standard equipment upgrades including a rear window wiper, a proximity entry system and a leather shift knob. 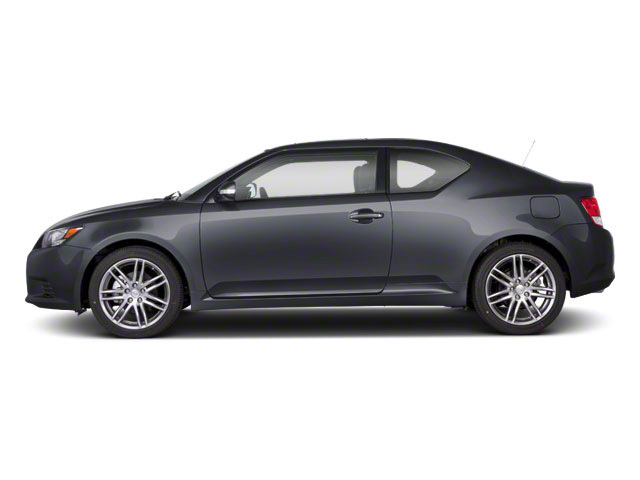 The front-wheel-drive 2016 Scion tC comes in one trim level from the factory. Buyers can choose to equip it with a choice of a 6-speed manual or a 6-speed sequential sport automatic transmission. It includes paddle shifters and Dynamic Rev Management, which blips the throttle to make downshifts smoother and more efficient. 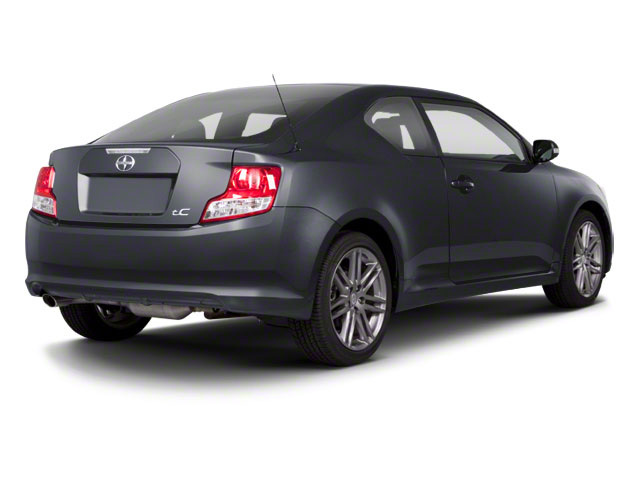 Power for the tC comes from a 2.5L 4-cylinder engine with dual variable valve timing. The unit produces 180 hp and 173 ft-lb of torque, making plenty of power at the first stomp of the gas pedal. 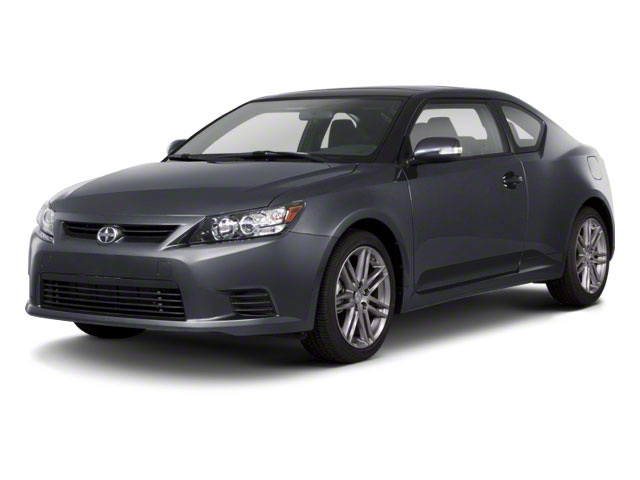 However, this power does not come at the cost of strong fuel economy, as the Scion tC is rated at 31 mpg on the highway. Standard features include 18-inch gray metallic alloy wheels, power mirrors, windows and locks, a tilt/telescopic steering wheel with audio and cruise controls, sport seats, a 60/40 split folding rear seat, keyless entry, panoramic power moonroof, Bluetooth and an 8-speaker, touchscreen Pioneer audio system with USB port and iPod connectivity. The accessories list is extensive and includes body graphics, rear spoiler, door sill accents, remote start, TRD performance accessories and BeSpoke premium audio.